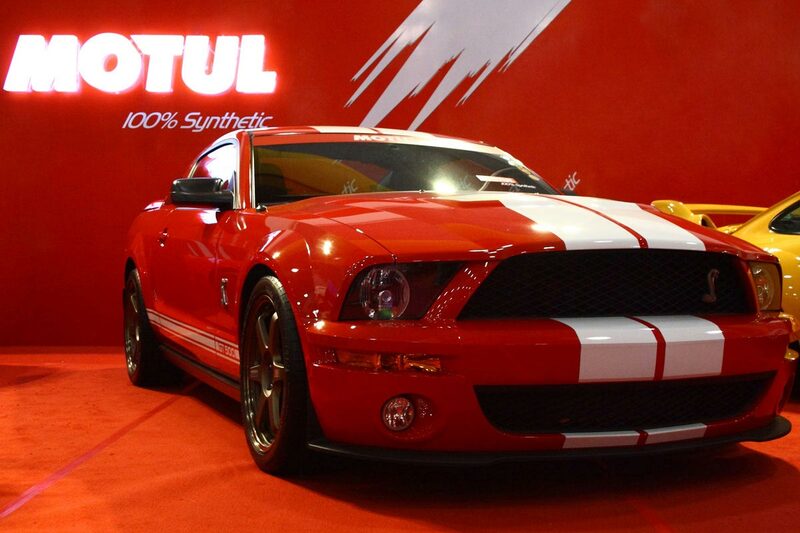 The biggest motor show in the Philippines attracts over 100,000 visitors each year and all the major manufacturers. You can see the detailed schedule for the event on the official homepage. The auto show runs from 10am to 10pm each day and entrance is PHP 100. One of several motor shows held around Asia, including Tokyo and Shanghai. World Trade Center Metro Manila, 2/F WTCMM Building, Gil Puyat Avenue Extension corner Diosdado Macapagal Blvd.